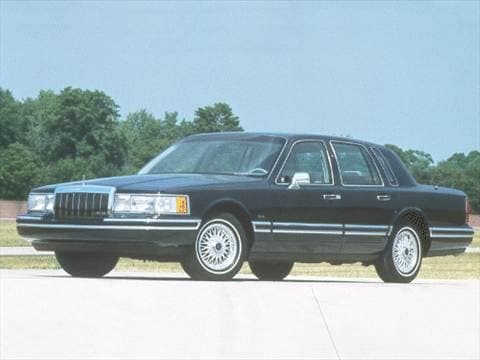 The 1992 lincoln town car electric vehicle qualifies for a federal tax credit of up to $7,500, effectively reducing the net base price. Car is a delight to own and use. 1993 SignatureSeries with 66K miles and it's MINT! BEST vehicle I'vr ever owned!